The Green Bay Packers have not even let the dust settle on the 2018 season without bringing in potential head coaches to replace the fired Mike McCarthy. 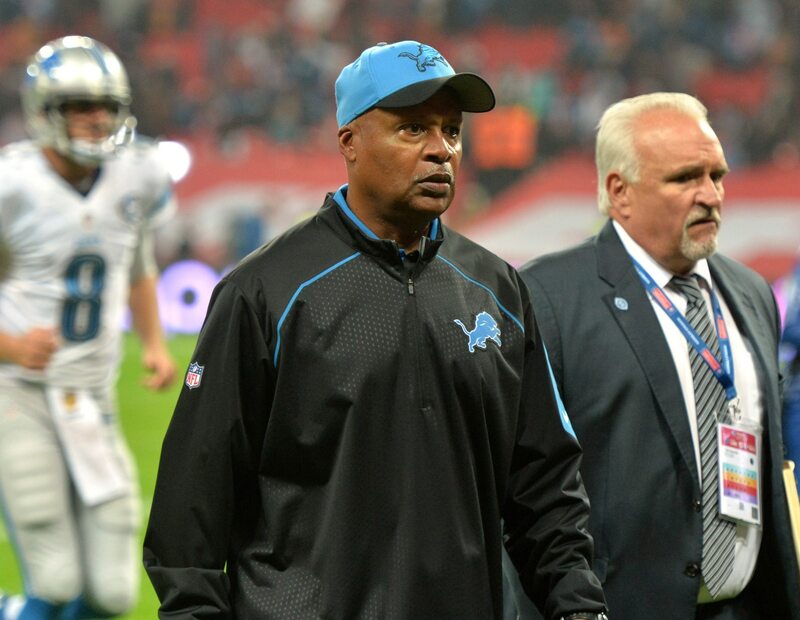 According to Pro Football Talk, that includes the Packers interviewing former Indianapolis Colts and Detroit Lions head coach Jim Caldwell for their vacancy. Per multiple sources, former Colts and Lions coach Jim Caldwell has interviewed for the coaching vacancy in Green Bay. Given that most figured the Packers were looking to go younger at head coach, Caldwell’s name is rather interesting. The 63-year-old has served in a variety of roles since latching on as the Tampa Bay Buccaneers’ quarterbacks coach back in 2001. He most recently served as the Lions head coach from 2014-17 — posting a combined 36-28 record in four seasons. Caldwell also led the Colts to a winning record from 2009-11. This type of interview isn’t going to excite fans in Green Bay. But Caldwell has certainly had a nice amount of success during his career. As a former quarterbacks coach, he could also get along with Aaron Rodgers. .